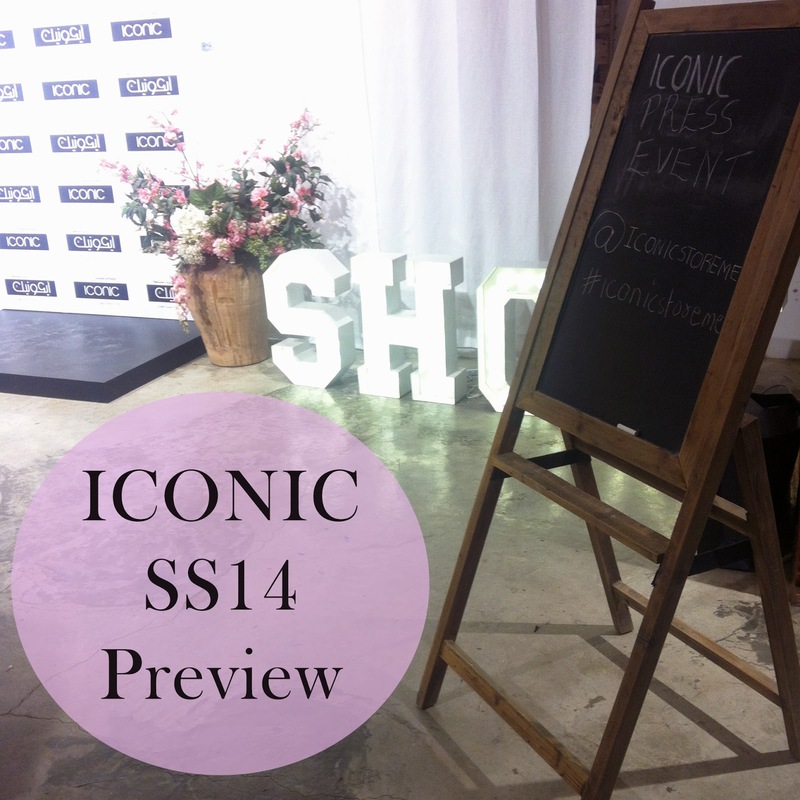 I was invited yesterday, March 12th to attend the Preview of Iconic’s new SS14 collection at Maison Bo-M, and to meet the people behind Iconic. The spring/summer line was focusing around 3 main trends; Sports Chic, Retro Romance and New Boho, for women. They also have a nice collection for men and children as well. What I really liked about the collection was the quality improvements of the clothes, the new materials used are so much better, and I really like that. But my favorite thing about iconic, is the accessories, the jewelry to be exact! I’ve always loved Iconic’s statement necklaces and rings. They have a very diversified collection that would appeal almost to all tastes. Go to the nearest Iconic, and update your summer wardrobe with this great collection! I know I will! أمس، 12 مارس حضرت العرض الأولي لمجموعة الربيع و الصيف ل ICONIC في Maison Bo-M، و التقيت بالشخصيات اللي خلف ICONIC. خط الربيع / الصيف يتركز حول 3 ترندز أو صيحات؛ Sports Chic, Retro Romance و New Boho، بالنسبة للنساء. و عندهم كمان مجموعة حلوة للرجال والأطفال. أعجبني التحسن في نوعية الملابس، و الأقمشة و الخامات الجديدة المستخدمة أفضل بكثير، حبيت هذا الشي مرا. أكثر حاجة أفضلها عندهم هي الاكسسوارات! دائما أحب أشتري منهم السلاسل الستيتمنت والخواتم. كمان حلو عندهم مجموعة جدا متنوعة ترضي جميع الأذواق تقريبا. لا تنسو تمرو على أقرب آيكونك و تشيكو على الكوليكشن الجديد و وروني ايش شريتو، وأنا كمان حوريكم ايش حشتري ان شالله.